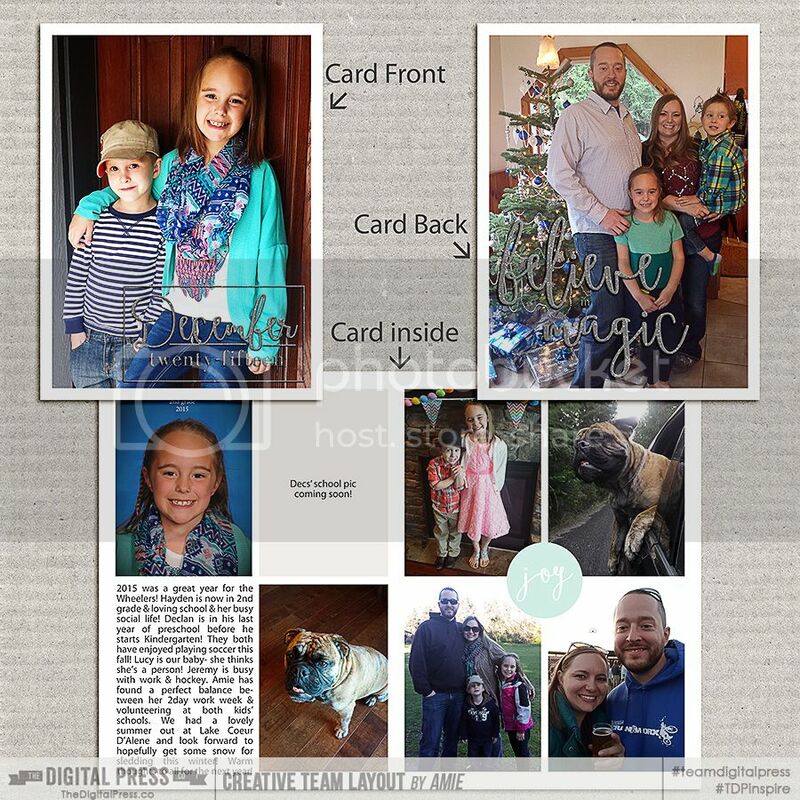 DSD 11/8- Scrap Your Holiday Cards! This year I'm using some awesome products to help me design my cards! SO- Let's get started on your cards & show me those babies! A random winner will receive a print voucher for 70 cards from Picaboo! Last edited by AmieN1; 11-07-2015, 12:03 PM. This year I'm going to create a digi card. I'll take some local scenic photos and then pic one or two to use. Amie, your outfits are so well coordinated. I love it. I"ll do a digital card (same as I've done for the last 5 years), but we haven't even taken our photos yet! We're going next weekend up to a hiking trail in the foothills where there are awesome nearly vertical sandstone "shark fins" (further north in Boulder they call them Flatirons). 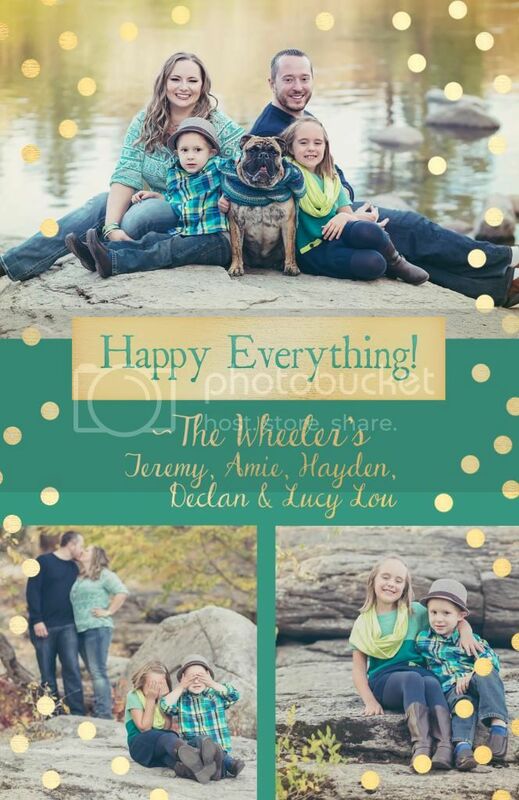 I have a question (for the group): do you hand address your holiday card envelopes or use printed labels? And do you add a personal note to the back of your photo card that is specific to the recipient or just send it blank? Do you include a brag letter or not, or only to select people? Carrie- I usually hand address all my cards- it just seems more personal to me. I usually include a letter about our year with them too for select friends/family that want to know all about us! We just hung out with one of my husbands fraternity brothers yesterday that we haven't seen in years & he even mentioned he loves our 'wheeler novel' he called it! LOL!